These daredevil skiers knew it was SNOW joke when they flew down a treacherous track tied to horses by rope – to claim first prize in a bizarre contest. Snapper Mark LaRowe captured the 2019 national championships of the sport – known as skijor – in Montana, US, late last month. 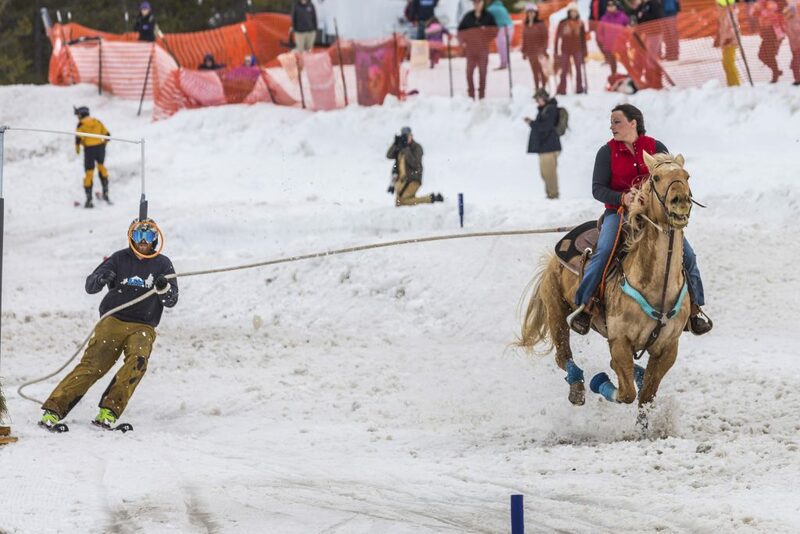 The unusual activity involves skiers being pulled along a snowy obstacle course by the horses, scaling jumps and obstacles in order to win cash prices. 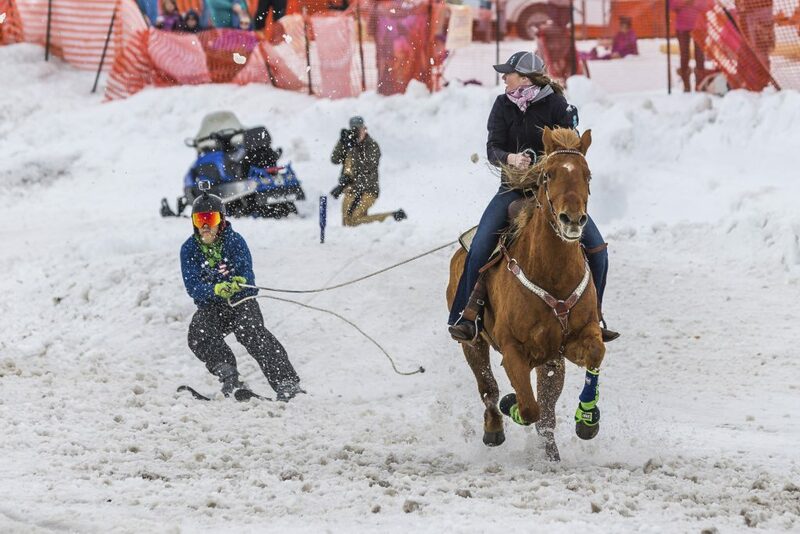 Mark, 53, who also co-founded a skijor group in the US after photographing the sport for five seasons, said: “Equine skijoring is a winter sport primarily based in the Western US states along the spine of the Rocky Mountains. The physicality of skijor is evident in the images, with contestants not only having to keep their balance and finish the course on their feet, but also completing obstacles within the route they’re completing. 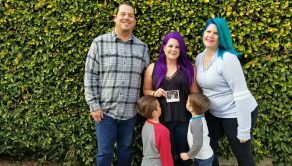 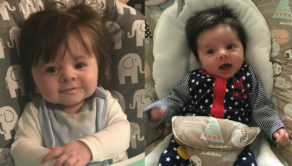 Adorable baby blew doctor away at birth with luscious long locks!